Katia Koelle is an Associate Professor in the Department of Biology at Emory University. 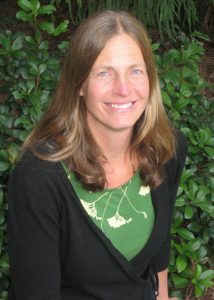 She earned her PhD in Ecology and Evolutionary Biology from the University of Michigan (2005) and recently joined the Department of Biology at Emory after a decade on the faculty at Duke University. Her research interests include the development of mathematical models to better understand patterns of viral evolution and disease dynamics between and within human hosts. She is further interested in the development and application of statistical approaches to characterize disease spread from viral sequence data. She works primarily on the ‘phylodynamics’ of RNA viruses, most notably influenza and dengue. 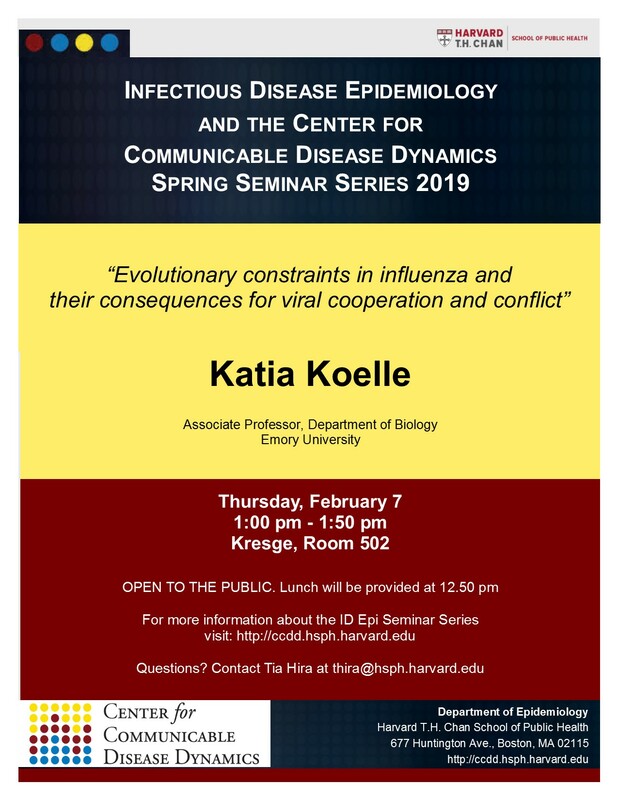 Her research program currently spans primarily four topics of inquiry: (1) Understanding the interplay between viral evolution and the epidemiological spread of viral infectious diseases. (2) Understanding constraints on viral adaptation. (3) Understanding interindividual variation in within-host viral dynamics and evolution. (4) Understanding the impact of control measures of the epidemiological and evolutionary dynamics of viral infectious diseases.